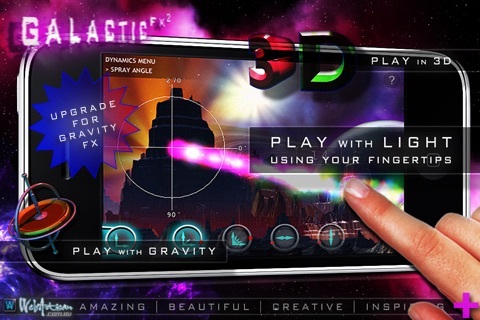 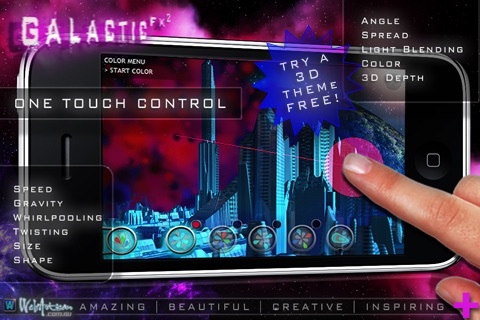 FREE 3D THEME: Control light, play with it & experiment. 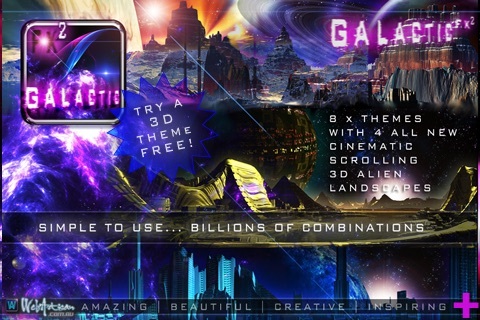 Be blown away by the incredible visuals you can so easily create. 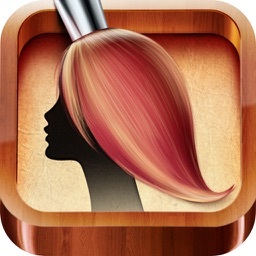 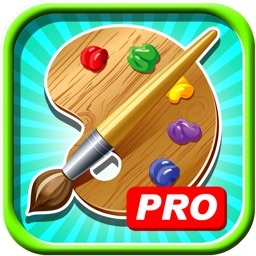 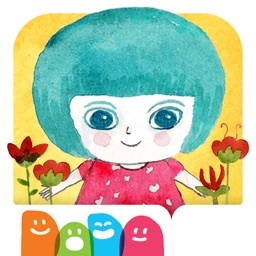 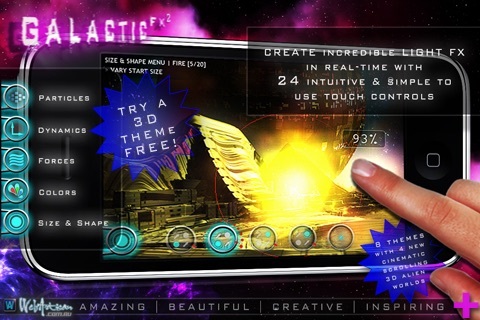 The experience you will get from this unique app can only be described as amazing, stunningly beautiful, creative & inspiring. 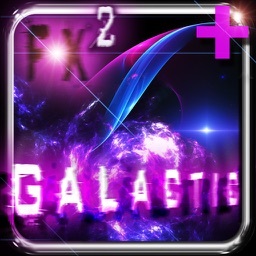 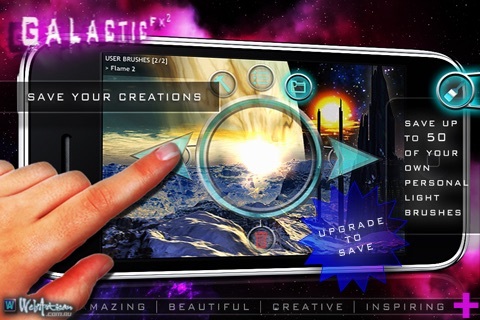 Galactic FX²... a fascinating new World awaits you.